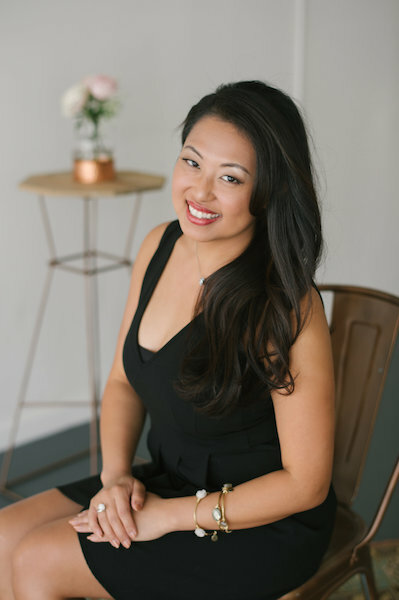 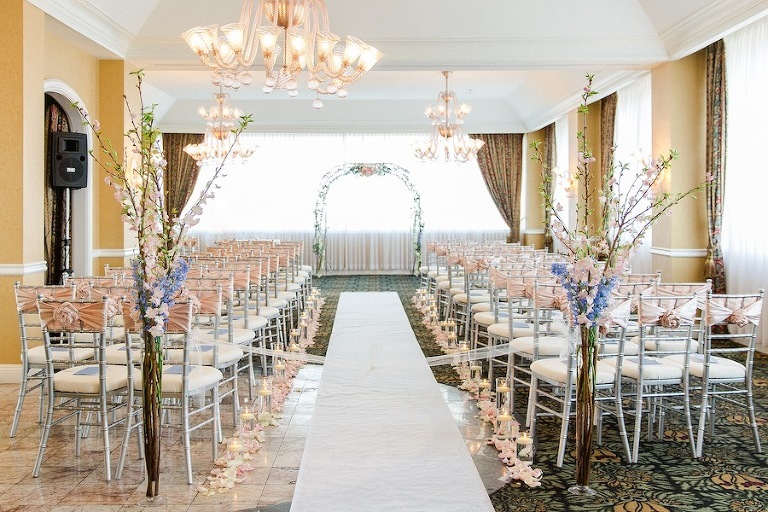 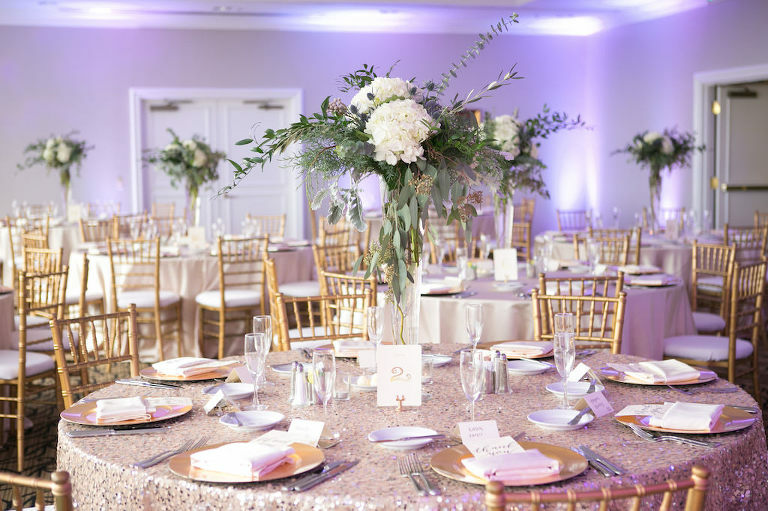 Tampa (Westshore) –The Centre Club, the premier venue for weddings and events, has been setting the standard for excellence in the Tampa Bay area for over 25 years. 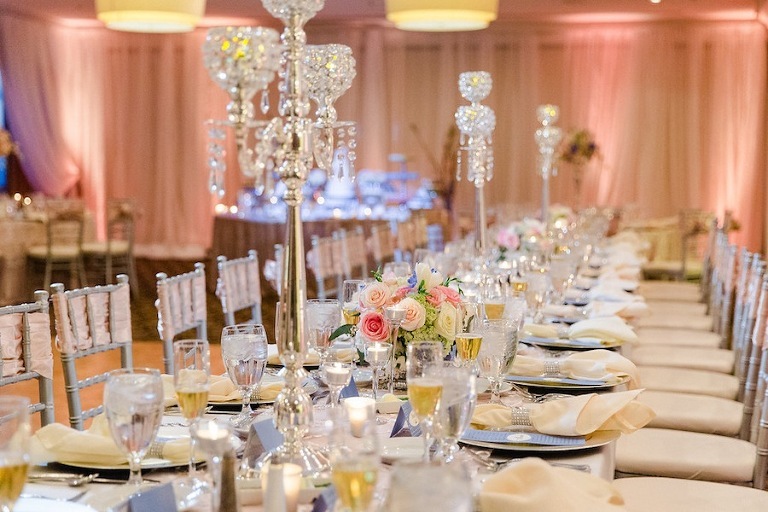 We provide the highest level of quality and personalized service to make your special evening one to remember. 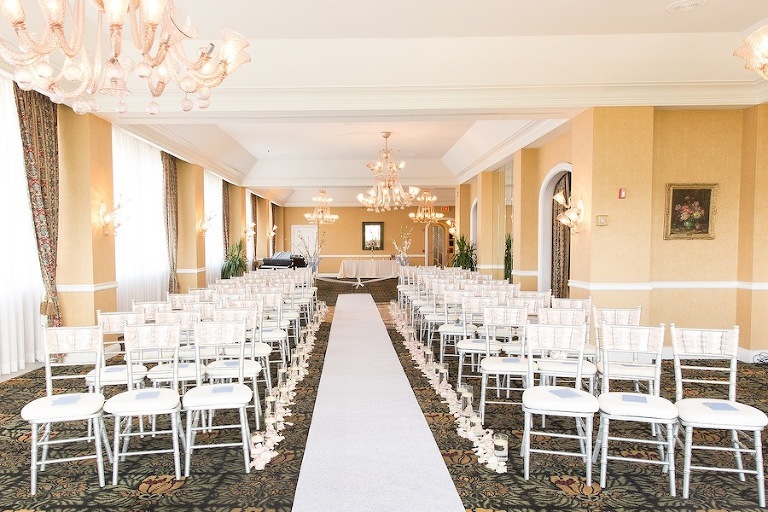 We can accommodate intimate weddings to large scale events with up to 180 guests; the only thing we overlook is Tampa Bay! 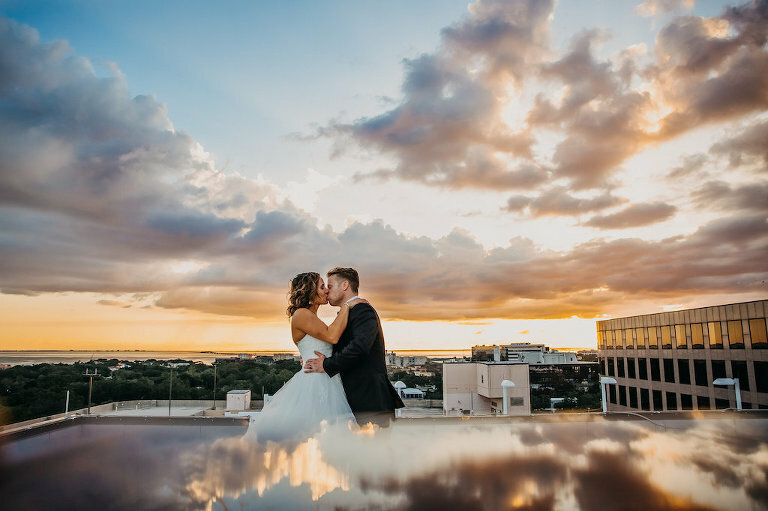 Waterfront: No – Panoramic views of Tampa Bay, Yes! 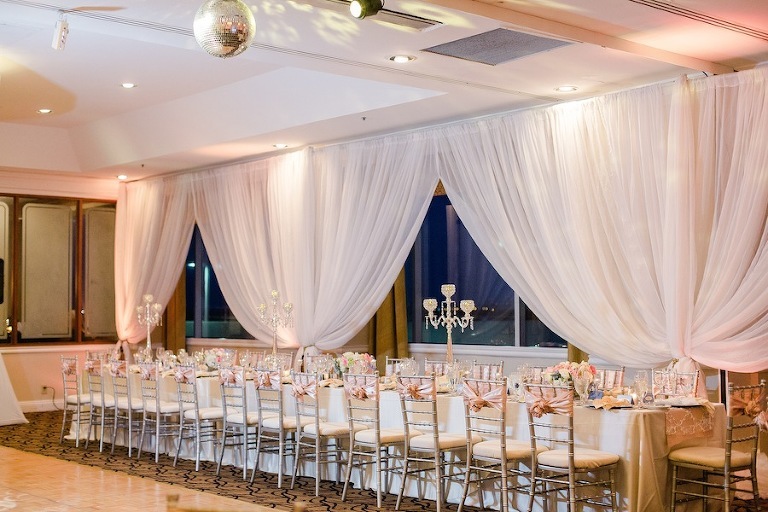 What makes our wedding venue unique: We are an all-inclusive venue that can tailor our services to fit each bride’s dream wedding vision.